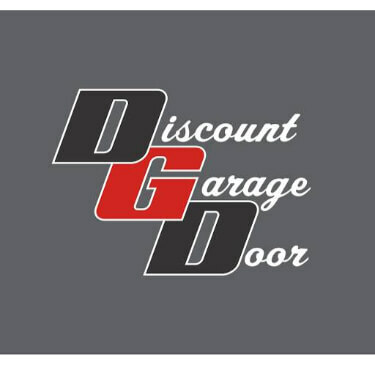 Locally owned and operated since 2001, Discount Garage Door is a Family owned company that is dedicated to quality, affordability and customer service. Specializing in garage doors, garage door repair, new garage door installations, and garage door openers. We are a factory authorized retailer and service all the major brands. Great service! I had an immediate need to replace my garage door. These guys responded to the quote request promptly and with all of the necessary information. They ware courteous, professional, and did a great job. Awesome customer service – they are quick to respond and do a fabulous job in meeting your needs. Fantastic overall experience!